It’s time to #GetGrubbed again! Grub Stories – Grub Stories is Asia’s first, high end multi storey travelling restaurant with a terrace bar, providing a 360 degree view of the festival. A 60 feet and 100-seater property, with luxurious interiors and clear glass structures, the restaurant has got the finest Modern European cuisine featuring Nona’s Home Style Mediterranean & Progressive BBQ from around the world. Design Elements by Varun Bahl: Designer Varun Bahl is designing aesthetic installations for The Grub Fest. Come and see what they’re all about! 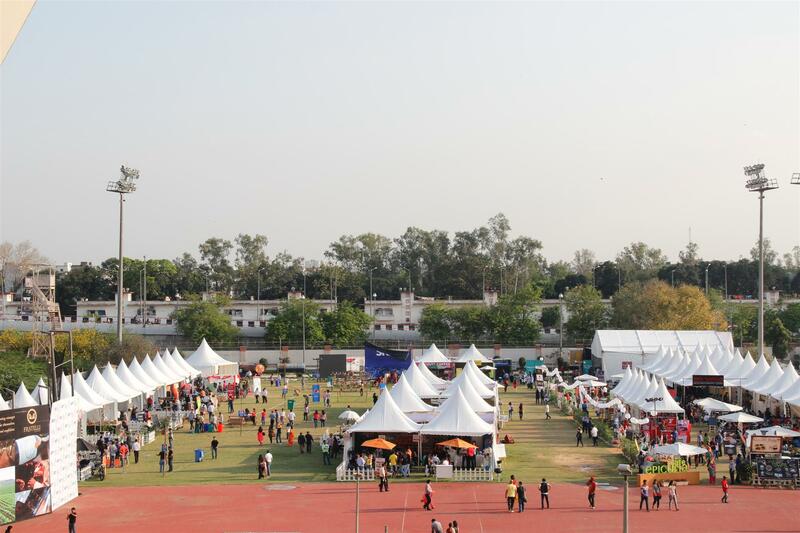 The Exhibitors – Renowned names like Punjab Grill, Olive Bistro, SodaBottleOpenerWala, Social, Indigo Deli, Flyp by MTV, Fio, Smokeys, À Ta Maison & PCO, Urban Pind, Dao Dimcha, Koyla Kebab, Holy Smoke, The Backyard, Zerzura, Imperfecto, Karim’s, Mamagoto, Hybrid, Fat Lulu’s, Koyla Kebab, Fork You Too, Asian Haus, Sugarama, Room Service, amongst others, are extremely excited to be a part of this foodie paradise. 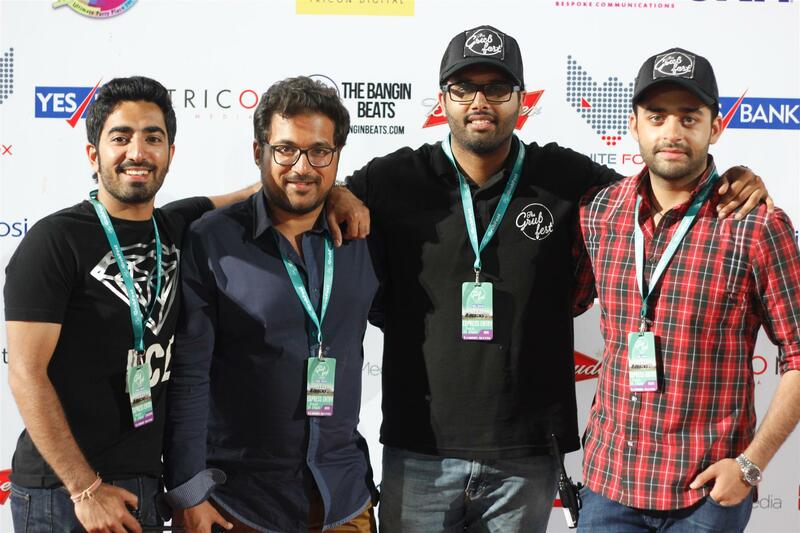 Entertainment – Artists like Nikhil Chinapa, Vir Das, Hari & Sukhmani, Raghu Dixit Project, Prateek Kuhad, Basanti aur Voh, Suryaveer, DJ Sartek, and others, are all set to add the beats to the grub. #GrubExplore –The Grub Fest is getting bigger, better and yes, authentic! The Grub Team is bringing to you authentic chefs, cuisines & other elements from different parts of our diverse & culturally rich country. Chefs mastering Arabic, Iranian, Naga, Coastal, Kashmiri and Bengali cuisines will be holding workshops throughout the 3 days. Grub Theatre – Chefs holding culinary workshops and sharing recipes at the festival include Nishant Choubey by Dusit Devrana, Rohan by Silverbeach Café in Mumbai, Ashay by AtaMaison, Aditya Bal, Ranveer Brar Flyp by MTV, Jaydeep Mukherjee by Indigo Deli, Nitin Tewari Mixologist by Flyp at MTV. Time to take some notes! Grub Market – A range of fresh farm produces and organic, pro-environmental preparations in beautiful bazaar set ups, The Grub Market will exhibit fresh and organically produced vegetables to salads homemade jams, namkeen, wine ice-creams, waffles, cupcakes, honey, aam papad, gluten free cakes and biscuits, and many more. After Gurgaon, the festival will be travelling to Pune, Bangalore, Mumbai & Chandigarh, and even internationally to Dubai & London.